Denmark claimed the final place in the main round and join fellow group winners Georgia, Moldova, Latvia, Albania, France and Montenegro in progressing to play the top seeds. 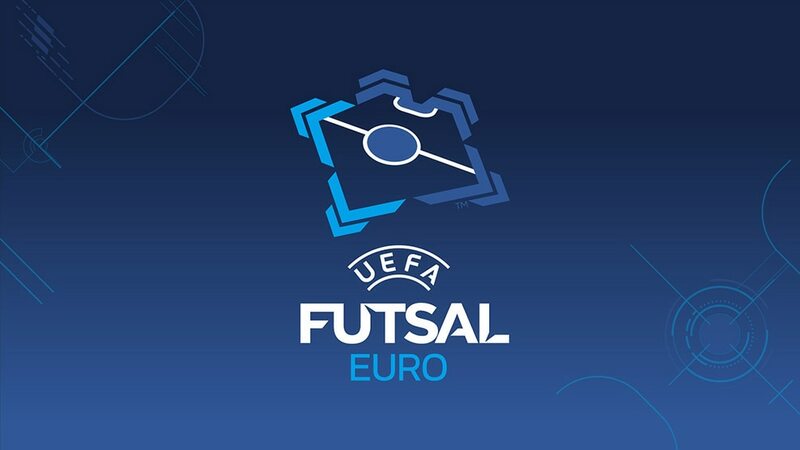 All seven UEFA Futsal EURO 2018 preliminary round groups have been decided, with Georgia, Moldova, Latvia, Albania, Denmark, France and Montenegro through to join the top seeds in April's main round. Denmark were the last country to qualify. Having defeated debutants Kosovo 2-1 earlier on Thursday, the Nordic side were confirmed as Group E winners ahead of their opponents on direct head-to-head by Cyprus's failure to overcome Norway. They progress to main round Group 6 in Kazakhstan. Among the earlier successes were Albania making it through a round for the first time and Moldova earning a berth in a main round group hosted by holders Spain. Latvia topped Group C but were held 3-3 by Kosovo's fellow newcomers Germany, who scored three late goals to draw before beating Estonia 5-4 in their last game. Arena Stožice in Ljubljana staged UEFA Futsal EURO 2018 from 30 January to 10 February. Ricardinho is joined by four players from winners Spain in the UEFA Futsal EURO 2016 all-star squad unveiled in the official tournament reviews, available to download now. Holders Spain will face 2016 semi-finalists Serbia after the UEFA Futsal EURO 2018 qualifying draw was made, with Kosovo and Germany included for the first time on the road to Slovenia.